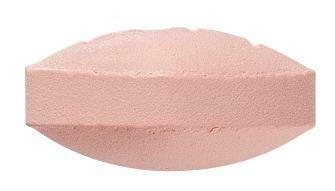 For the treatment of major depressive disorder, including the preventiton of relapse. 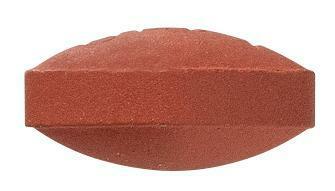 Not indicated for paediatric use. 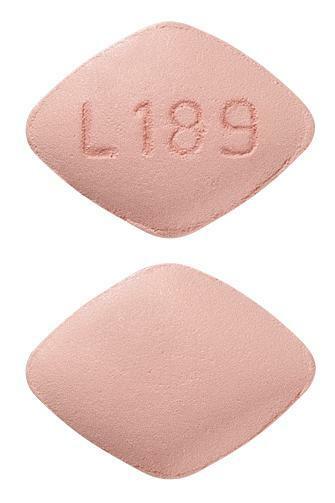 Light pink colored, diamond shaped, biconvex tablets, debossed with 'Ll89' on one side and plain on other side. 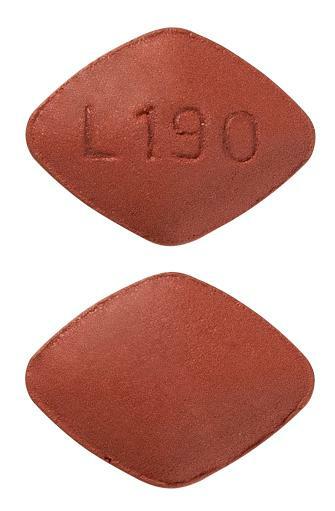 Dark brown to red colored, diamond shaped, biconvex tablets, debossed with 'Ll90' on one side and plain on other side.